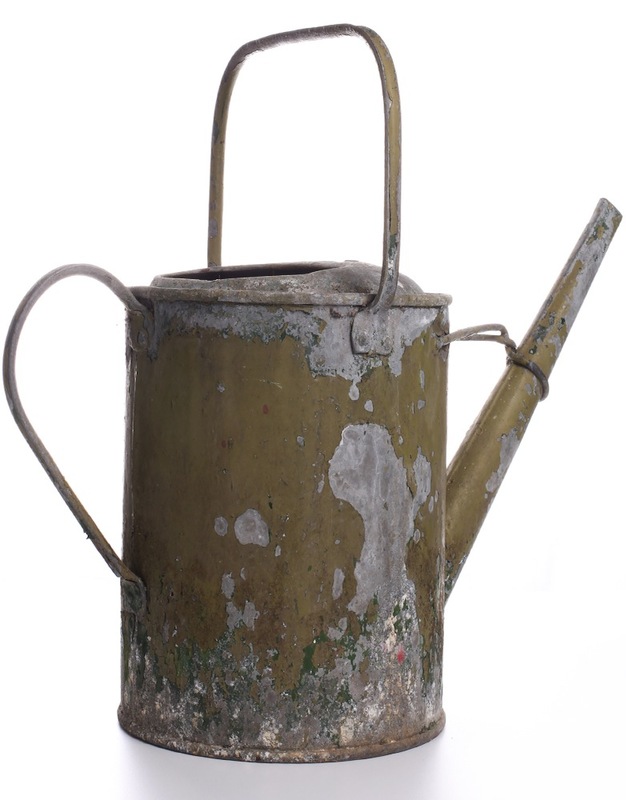 Description Vintage watering cans create an impressive focal point for any area of an event of wedding. Use them as part of your table plan display or as a floral centrepiece for your guest tables. Use with some of our beautiful floral table runners and sashes to create a wonderful country garden feel.